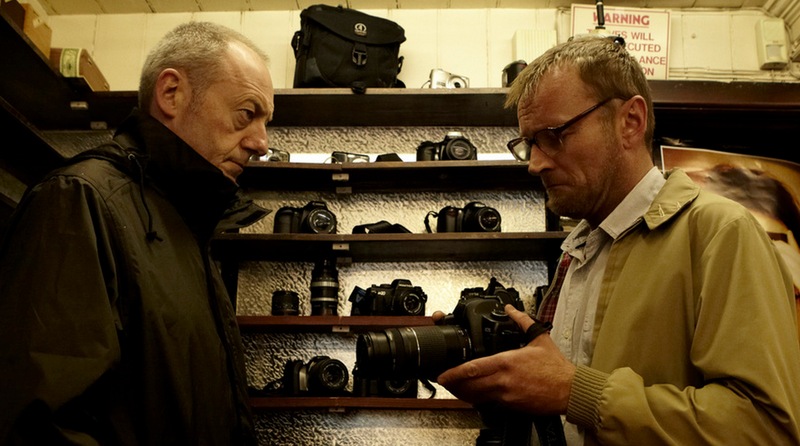 Last week I attended the screening at Lighthouse of a BFI short film, SLR – a dark, troubling thriller about voyeurism, social media, selfies and hypocrisy. A heady mix. Afterwards I chaired a panel with Wendy Grossman, Georgina Voss, Chris Pinchen and the director, Stephen Fingleton. SLR is a really interesting film – the director described the experience he was trying to create for the viewer as like “being Cybil Shepherd on a date with Travis Bickle in Taxi Driver”. If he meant uncomfortable, tense and gripping, he got a direct hit on my amygdala. 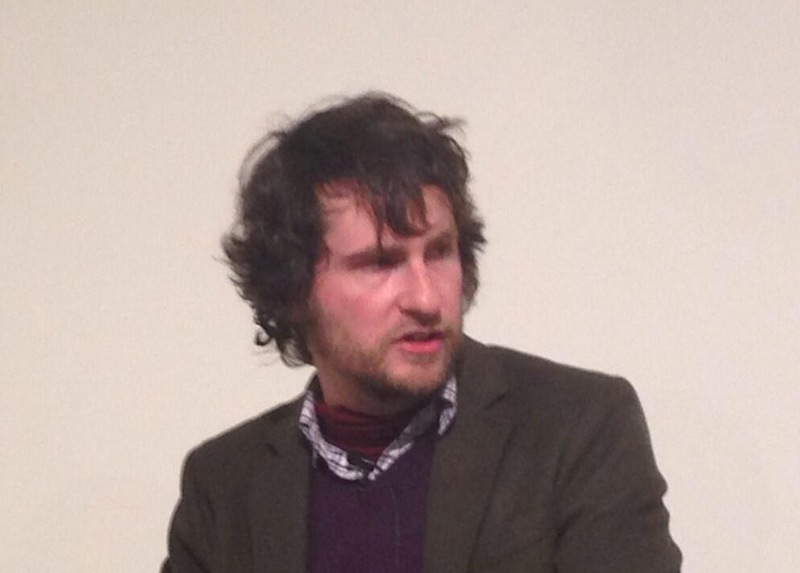 Image: Stephen Fingleton at the panel. I was surprised to learn that few short film directors agree to put their films online, preferring the slower, more rarefied audience that distribution via film festivals allows. Stephen Fingleton, the director had gone for reach, he said, wanting to get SLR seen by as many people as possible. With 218,000 views and rising when I wrote this, he’s definitely getting a bigger audience for SLR than most short films. Stephen Fingleton, is an engaging, impressive, talented chap. Speaking with him beforehand and during the panel he was first and foremost impressive as a deep thinker. He’d made a difficult and provocative film about this subject, but was continuing to consider the issues around it. One of his scripts featured on the Hollywood Blacklist last year – a list of the best screenplays not yet in production. He’s now working on his first feature film – I’ll look forward to that. The twenty minute film is available to watch online (and is embedded below). SLR from Stephen Fingleton on Vimeo. And, if you’re interested in seeing the panel discussion that followed – here’s the video.